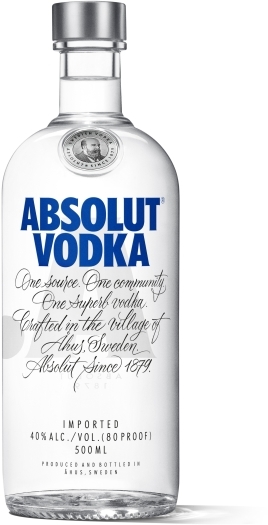 • Danish design: innovative aluminum bottle that stands out but also has functional benefits. 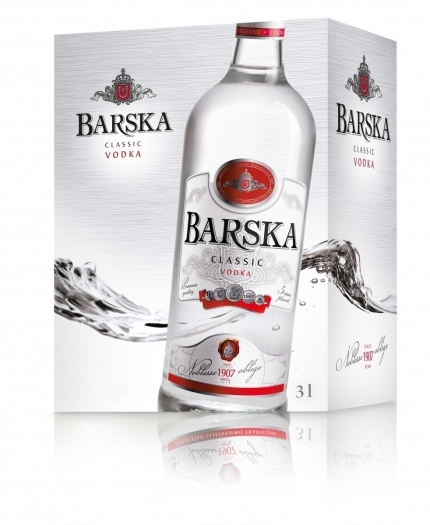 • A premium quality and award winning vodka from Denmark with a Scandinavian heritage. 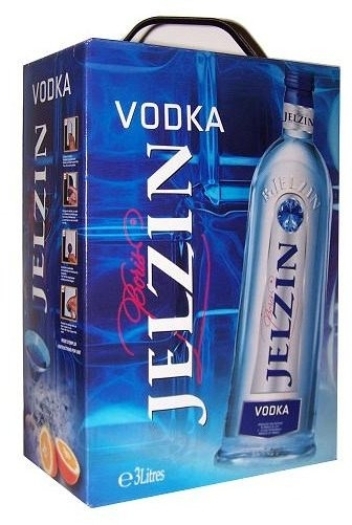 • Premium quality based on a 100% whole grain spirit that has been through a six-column continuous distillation.